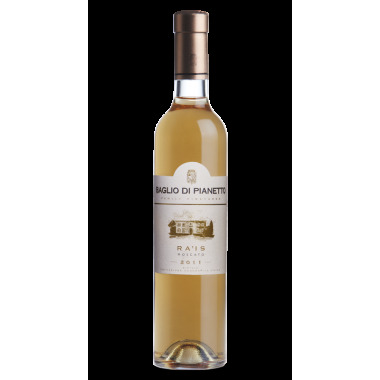 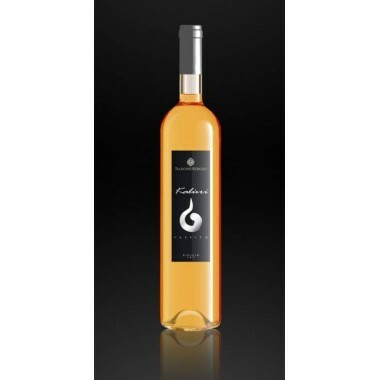 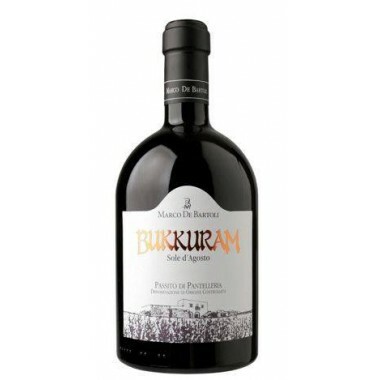 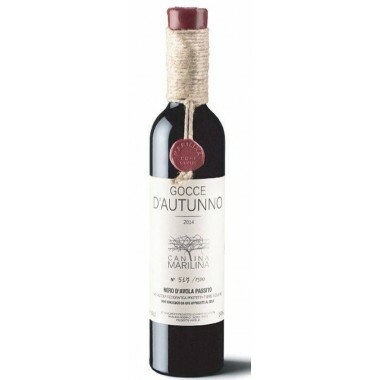 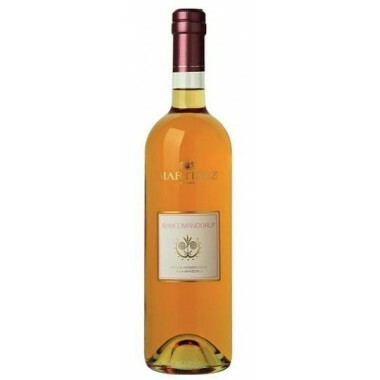 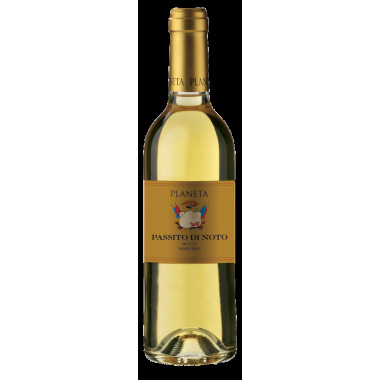 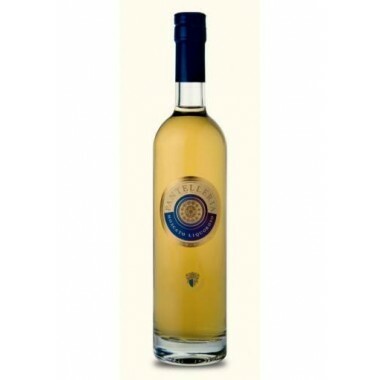 Malvasia delle Lipari Passito from Hauner buy it here | Saporidoc UK. 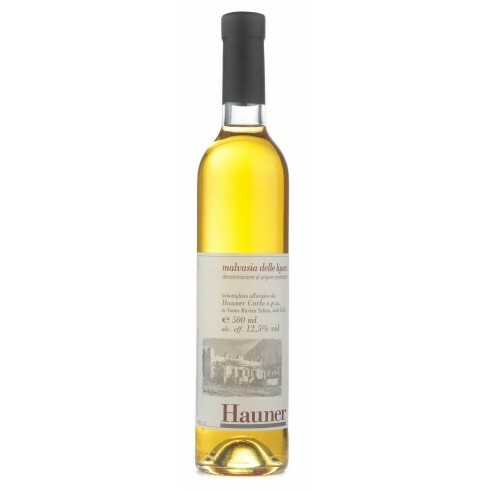 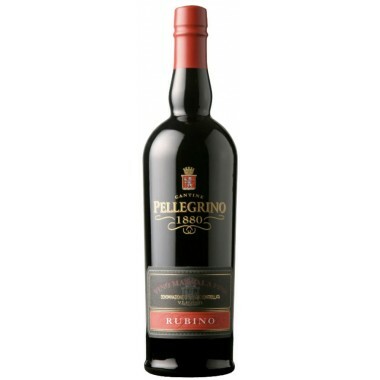 Pairs with Well-suited for rich soft desserts as well as sharp cheeses with notes of herbs. 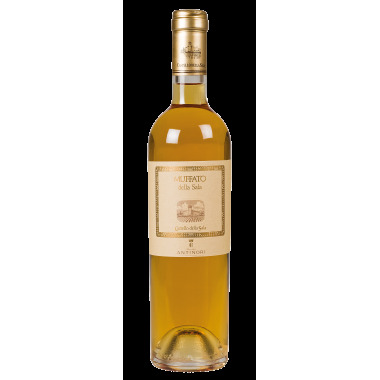 Serve at 12-14 C.
Malvasia delle Lipari Passito from Hauner comes from vineyards located in the territory of the Aeolian Islands in Sicily. 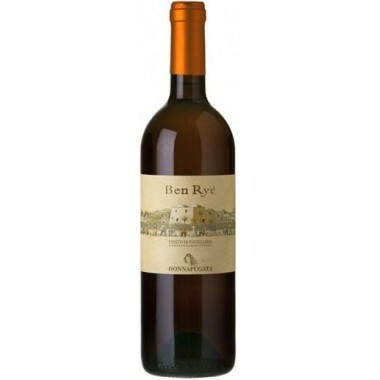 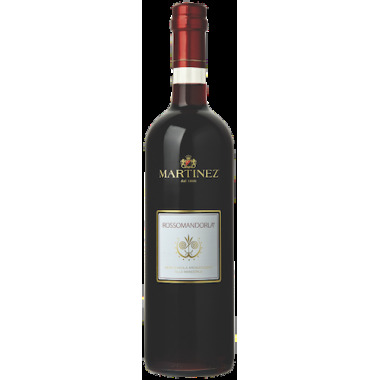 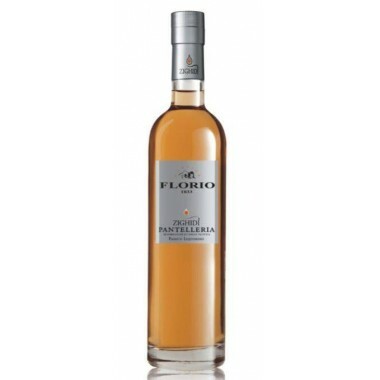 The fermentation takes place in stainless steel tanks at controlled temperature, after which the wine is matured in the same containers for 18 months and for a further 6 months in the bottle. 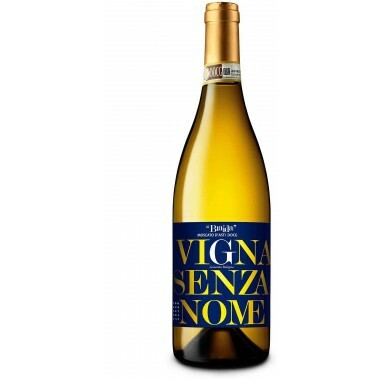 Bouquet: Rich fragrant and wide reaching. 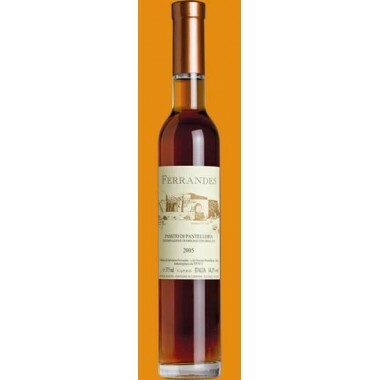 Ranging from fresh ripe fruit like apricots and figs with highlights of lavender and thyme finishing with an underlying note of almonds, which create a refined overall aroma. 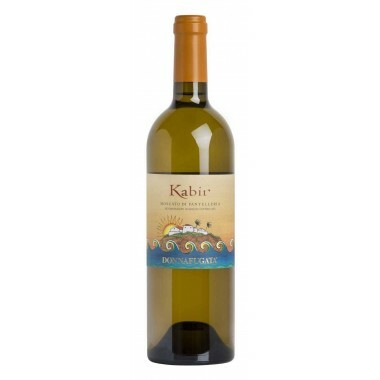 Taste: Sweet and intense flavor but also zesty and fresh. 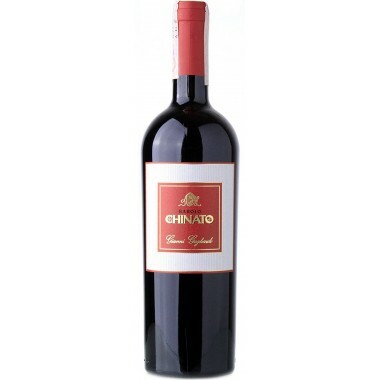 Well-balanced, aromatic, warm and engaging lingers.